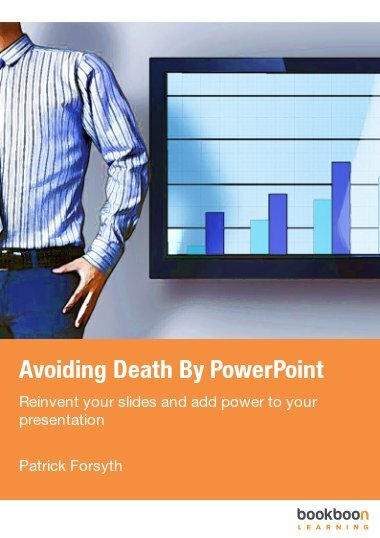 This eBook explains how to deliver your presentation in a way that will keep the audience engaged from the beginning to the final conclusion. 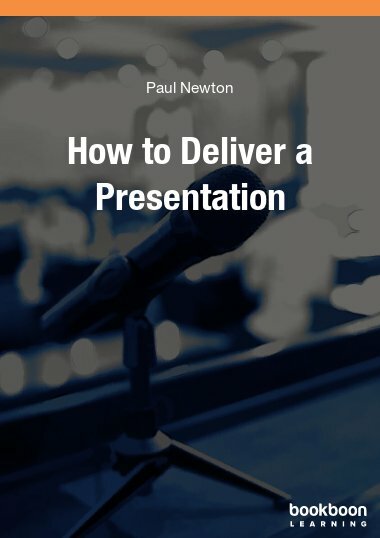 This eBook explains how to deliver your presentation in a way that will keep the audience engaged from start to finish. 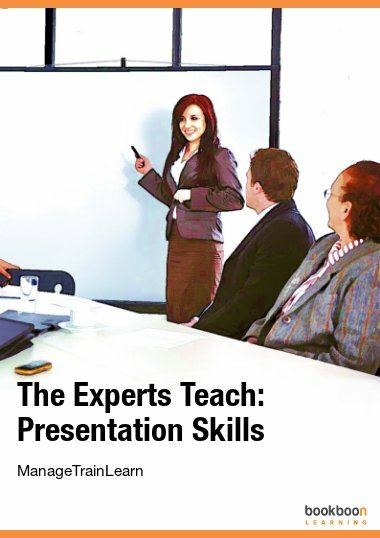 It follows on from ‘Planning a Presentation’ and ‘Preparing a Presentation’ ebooks. 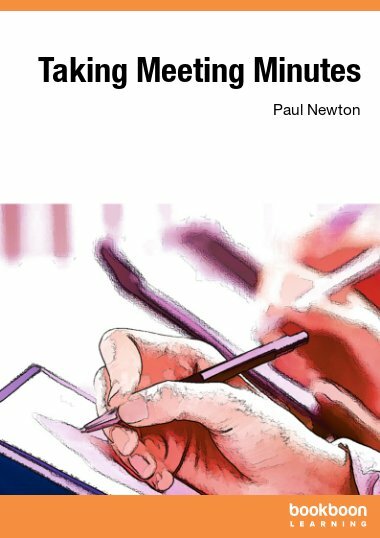 It describes how to develop a persuasive delivery style explaining how to read your audience so that you can adjust your delivery pace to match their understanding. 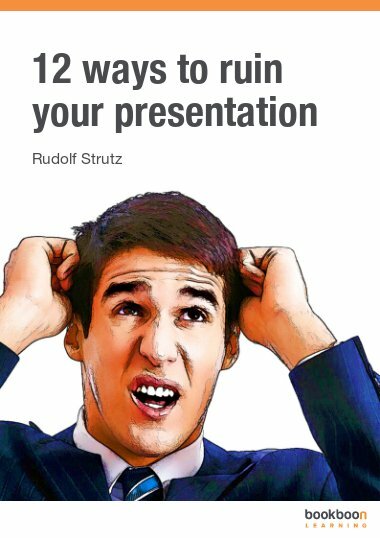 It offers practical advice in for the question and answer session so that people leave your presentation feeling it was informative and relevant. 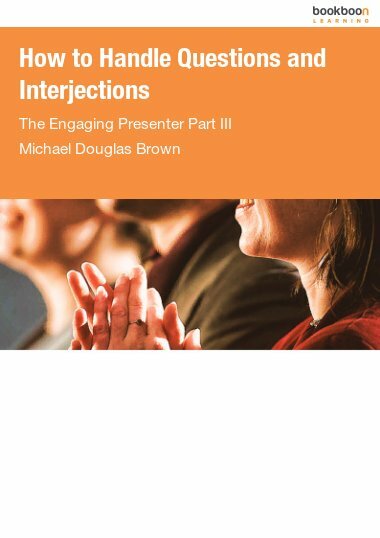 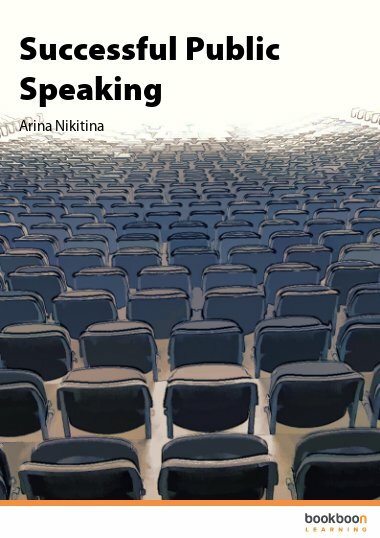 This eBook follows on from ‘Planning a Presentation’ and ‘Preparing a Presentation,’ which explain how to organize your material in a way that works as a presentation to an audience.